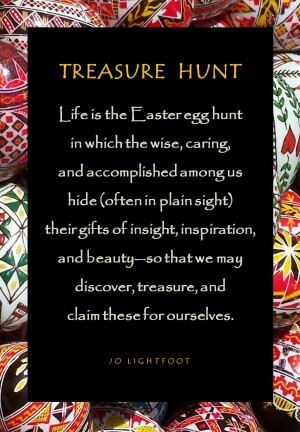 There are plenty of things to celebrate this time of year, and I hope this Easter poem helps you do that. Easter arrives early this year (in March), but that’s not often the case. This poem is part of a collection of springtime poems that appear in my latest book: Spring Splashes—April Poems. This entry was posted in Poems and tagged Books, Marketing, Poetry on March 26, 2016 by wayaclan. 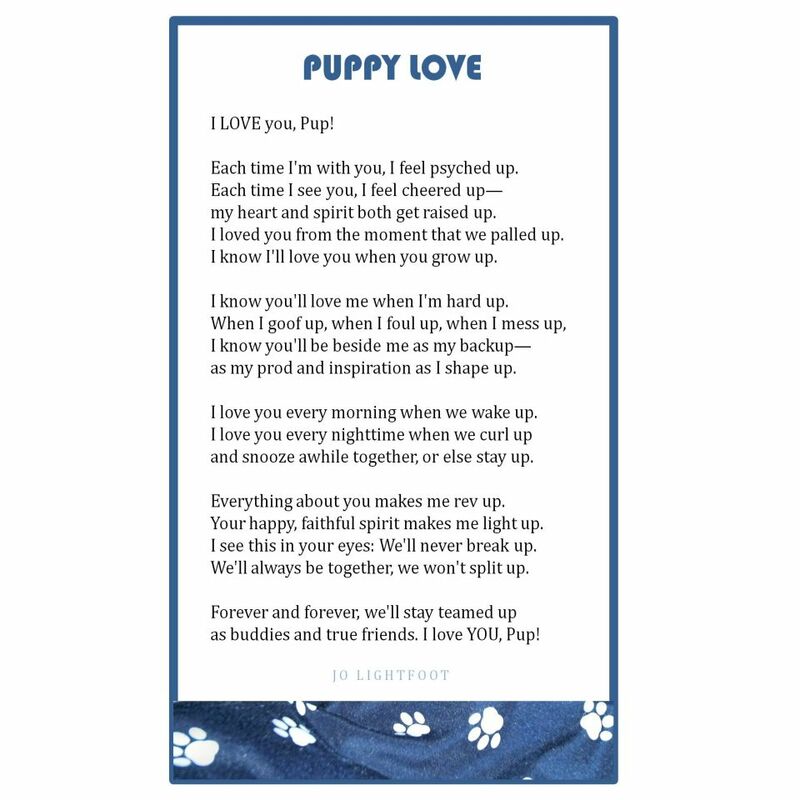 Puppy love applies outside the canine realm, so shift this poem message wherever it suits. This entry was posted in Blog, Life, Poems and tagged Animals, Dog, Friends, Poetry, Puppy, Writing on March 23, 2016 by wayaclan. APRIL IS NATIONAL POETRY MONTH. In celebration, this little hidden-away blog of mine is opening its doors to friends old and new via a Poetry Book Giveaway. Missy Frye, a fellow member of Poets Northwest, alerted me to this annual event hosted by Kelli Agodon, a west coast poet, writer, and editor. Enter to win! Thanks for participating and congratulations on your wins! This entry was posted in Poems and tagged Friends, Fun, Poetry on March 31, 2015 by wayaclan.